The answer is to know more than your competitors. Coface, global leaders in credit insurance, can help with that. 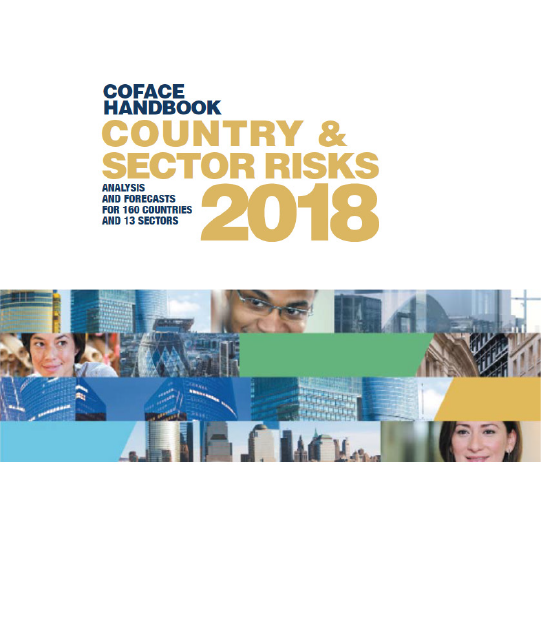 Our 2018 Country & Sector Risks Handbook is packed with expert insights on the latest economic, business and political trends and how they impact on trade. It‘s authoritative, essential reading before you sign your next contract, and it’s free to download, so what are you waiting for?